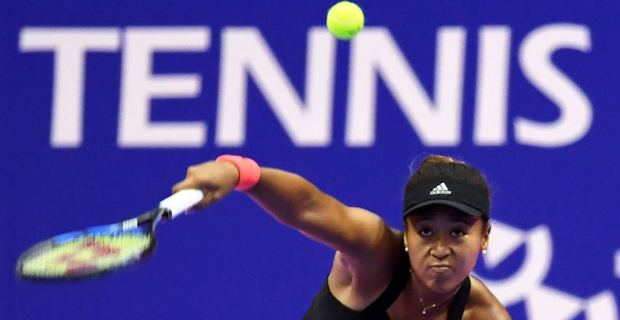 US Open champion Naomi Osaka said she had the worst attitude in her loss to Lesia Tsurenko in the Brisbane International semi‑finals. The Japanese second seed was visibly frustrated as she was beaten in two sets by Ukraine's Tsurenko in just 66 minutes. Osaka, who won her maiden Grand Slam title in September, said the defeat had taught her a valuable lesson. The world number five made 26 unforced errors against Tsurenko, and did not create a break opportunity until late in the second set. Osaka, who later withdrew from next week's Sydney International, will move to fourth in the world rankings tomorrow. 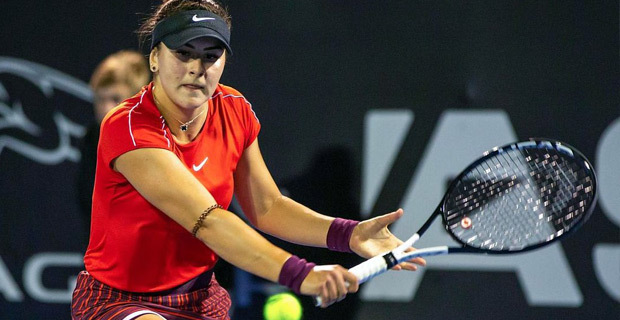 Meanwhile Canadian teenager Bianca Andreescu continued her remarkable run as she beat Hsieh Suwei to reach the Auckland International final. The 18‑year‑old previously beat Caroline Wozniacki and Venus Williams to set up the meeting with the Taiwanese third seed. She will face defending champion Julia Gorges today, after the German beat Slovakia's Viktoria Kuzmova in two straight sets.